Pool Service Spring, TX by Clearwater | Time To HaveYour Pool Cleaned? 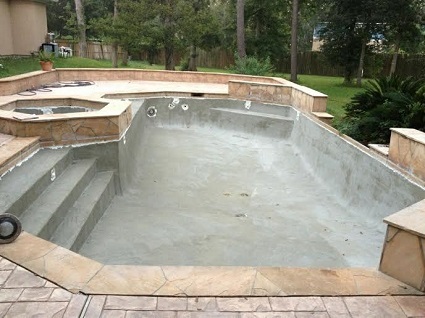 Our company offers a variety of pool services for its customers in Spring, TX. Get great cleaning rates. Expert equipment maintenance, renovations and repairs. When we do our jobs right. Our customers life’s are easier. How Customers describe our team: Respectful, Polite & Great. We’re creating memories and enjoyment for our pool customers. The Best Pool Service Company Locals Can Hire! Your Pool Always Ready To Swim! Let Clearwater Pool Services take care of your pool. We have special plans that best suit your pool and budget. Contact us now and get a free quote. Does Your Pool Need Cleaning? Clearwater is your complete pool service company. We offer flexible & affordable service plans to meet your family’s needs and budget. Is It Time To Service Your Pool? We can help guide you through the process of choosing the most appropriate equipment upgrade, saving you time and money! 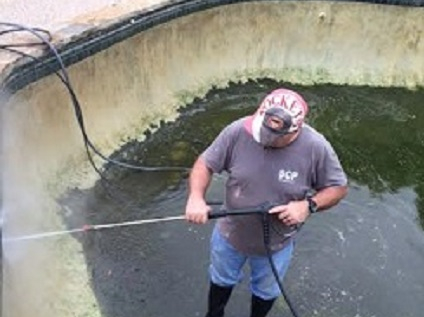 We come out and brush the pool, skim the surface, vacuum it as necessary with our own industrial self contained vacuums. We make sure the equipment is functioning and we balance the chemistry. My pool is clear blue again! Clearwater Pool Services does a great job!! We’ve found this pool company to be very knowledgeable and trust worthy service company. 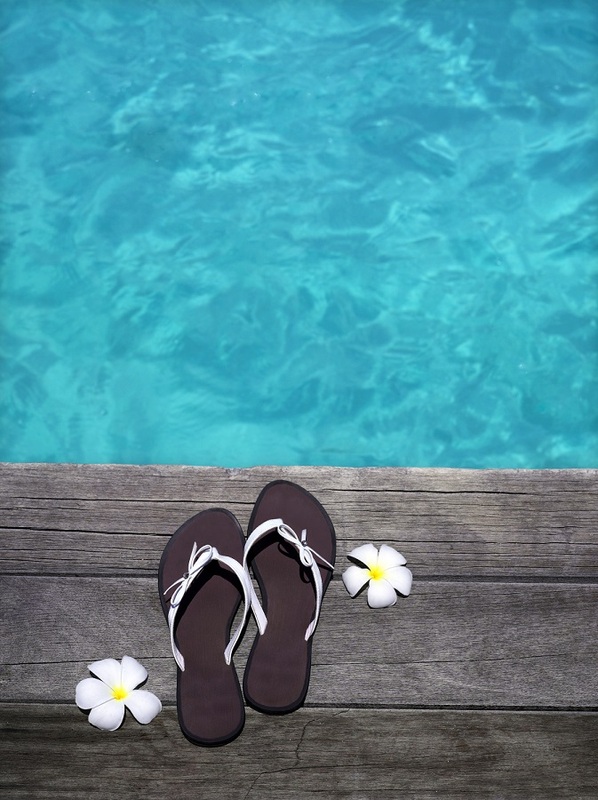 If your pool is in need of resurfacing, the Clearwater Team offers a wide array of solutions. Whether it’s plaster, aggregate, tile, or another material, we have you covered. Not quite sure what you need? Give us a call today to discuss with an expert. Our skilled team is ready to quickly diagnose and repair any pool related problem. Whether your plaster is flaking, tile is popping or you simply want a new look, our trained staff is equipped to handle any of your needs. Losing lots of water? Our professional leak detection crew will locate and repair any leaks in your pool. We understand you want to spend more time with your family and less time trying to figure out how to maintain your pool on a weekly basis. 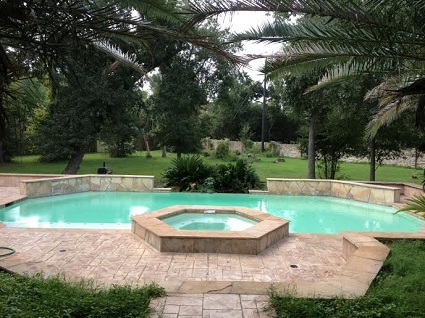 Let us keep your pool clean and family safe with our weekly pool service and maintenance in The Woodlands.